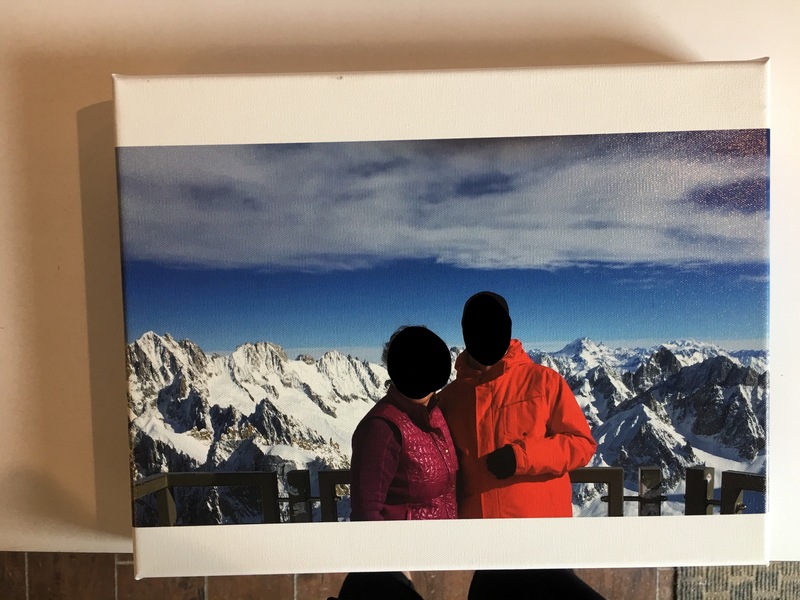 Can we do prints onto canvas? Sure thing. In fact, we have an awesome out of house printing partner who we use for all of your digital printing needs. 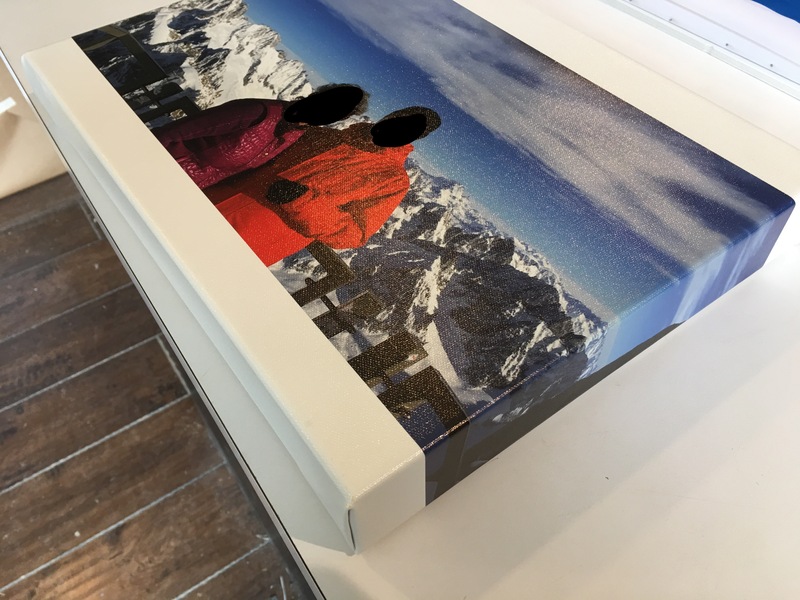 As well as prints onto canvas or onto acrylic, we can offer you prints onto photographic paper in a range of options: fine art, metallic, luster, gloss, Baryta, matte and satin poster paper. 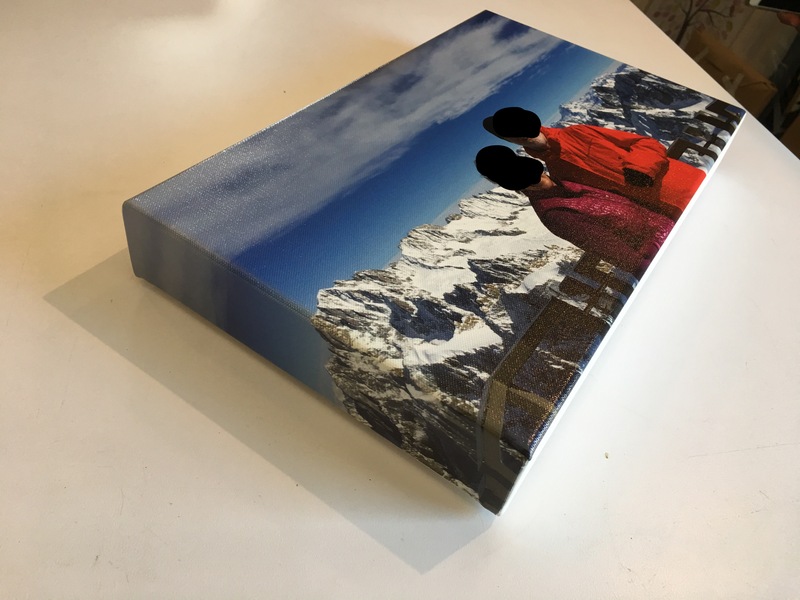 A panoramic print onto canvas stretched onto a standard 14″ x 11″ stretcher. Why? Because some places can’t do custom. Our canvas prints always have a mirrored edge so that your print appears to continue onto the sides of the stretcher. 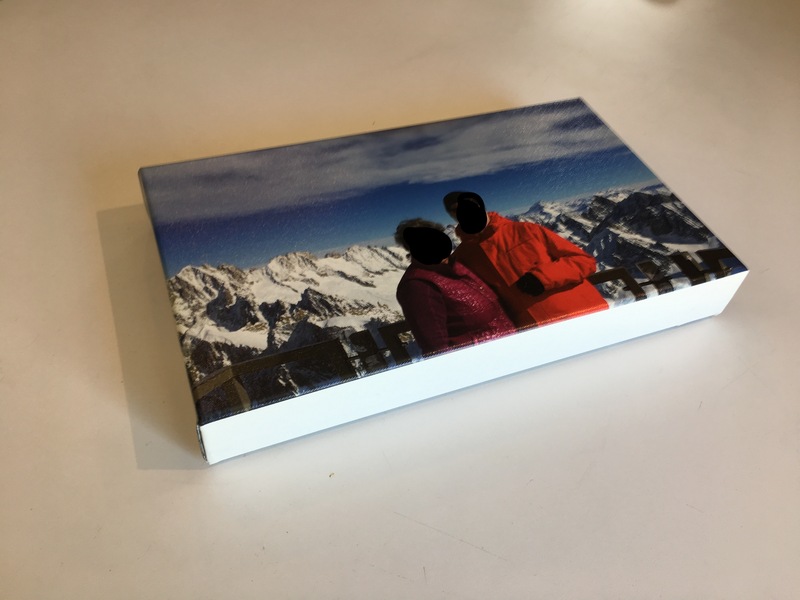 Here the actual prints goes onto the sides. And you will receive your finished piece complete with hanging hardware on your piece and for your wall.